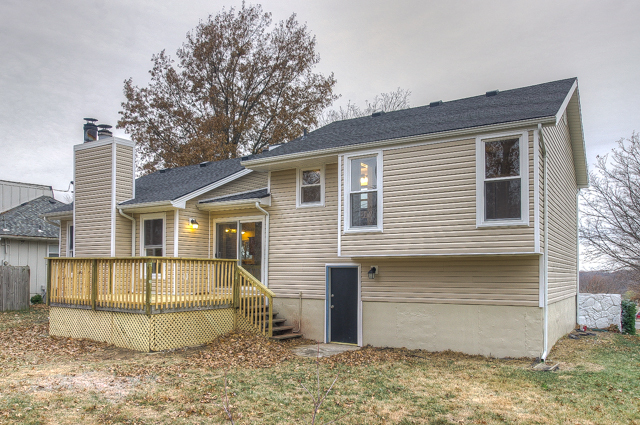 SBD Housing Solutions impacts Kansas City communities by transforming homes through high quality remodels. Click here for our list of rentals now available. By filling out an application once, you can be in our system for any property. Our rentals are thoroughly cared for and updated between each tenant. Click here to find out what’s available in your area. We find homes in amazing areas that need some TLC. 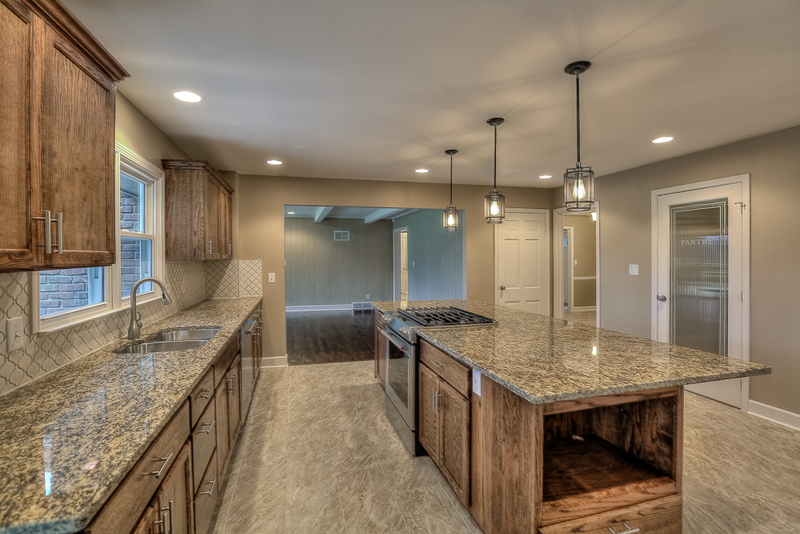 Our high quality remodel team will transform the house into a designer home that you and your family can enjoy for years to come. 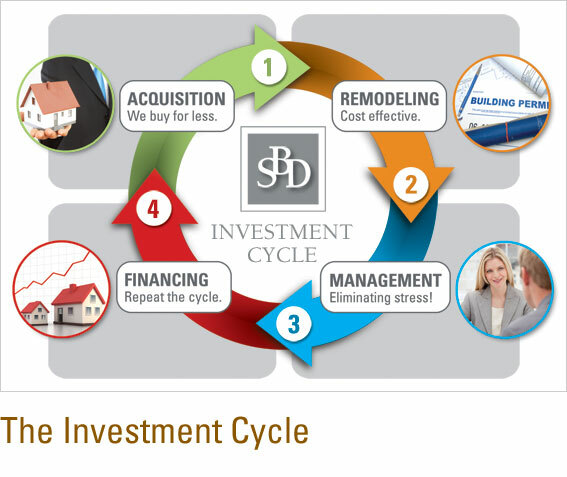 Learn how to become an investor in a Turnkey Real Estate investment, and build your real estate portfolio effortlessly! 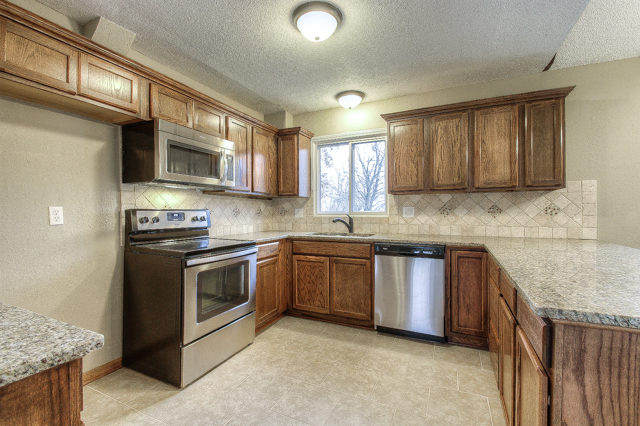 We take great pride in the high quality remodels that we deliver throughout Kansas City. With a team of over 50 qualified SBD Contractors, we endeavor to first, greatly improve the structural and cosmetic nature of every home we touch, and then manage it for years to come. Kansas City is a booming city located in the Heart of America. It is located on the border of Kansas and Missouri and it’s the second largest metropolitan area in the state after Greater St. Louis. The Kansas City metropolitan area (or just KC) has a population of 2.34 million people. 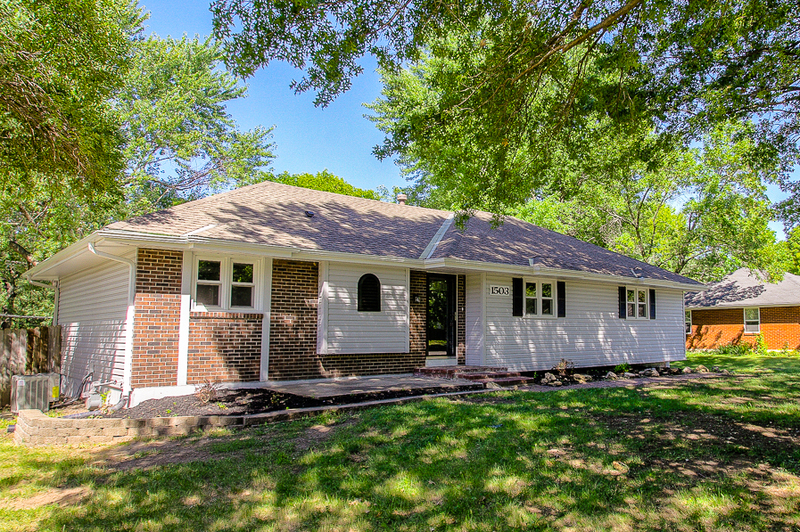 Here at SBD Housing, we manage over 500 properties in Kansas City annually. All our properties are high quality remodels, and our rentals are thoroughly cared for and updated between each tenant. We provide excellent customer service to our tenants, and work to provide the most efficient support for any maintenance needs. Fill out an application today, or schedule a viewing! NOTE: After an application and background check has been approved, deposits MUST BE received within 24 hours in order to secure the rental. Fill out an application now! Here at SBD Housing, we offer amazing property management services to our 500+ properties in Kansas City. We only offer these services to homes that we’ve acquired through our investors or our own management. We do not offer property management to outside customers. We have a team of professionals who work hard to process rental applications, do thorough background checks, and to ensure all information is accurate. We work to ensure that our properties are filled with tenants who have a proven history of bill pay, and will be great tenants to entrust our properties with. Each tenant comes into the office directly to receive keys, on-boarding information, and to learn how to contact us for any maintenance issues that might come up throughout the year. We have a team of highly specialized customer service representatives who work hard to stay abreast of the latest landlord best practices. We pride ourselves in speedy repairs for our tenants, and will always make sure properties are rented with integrity and in great shape. We use a software system called Property Meld that helps us to track dozens of maintenance requests per day. When tenants submit maintenance requests online, our system logs, tracks and helps to communicate with the tenant and contractor all the way through to completion. Many times, we are able to simply guide the tenant through an easy fix over the phone. Easy things like replacing fire alarm batteries, resetting garbage disposals, and changing out heater filters - are all things that happen frequently and can be solved easily by the tenant. In the busy lives of our tenants - this helps them to move on with their life quickly without having to coordinate with maintenance. For the problem that are significant that do require more expert attention, we are re able to assign each request to a contractor, and the contractor can immediately communicate with the tenant to schedule visits and repairs. Buy reading our reviews - you can see that we have a maintenance team that’s unparalleled, and we work hard to make sure each tenant is satisfied! "We focus on buying financially distressed homes, not physically distressed homes." 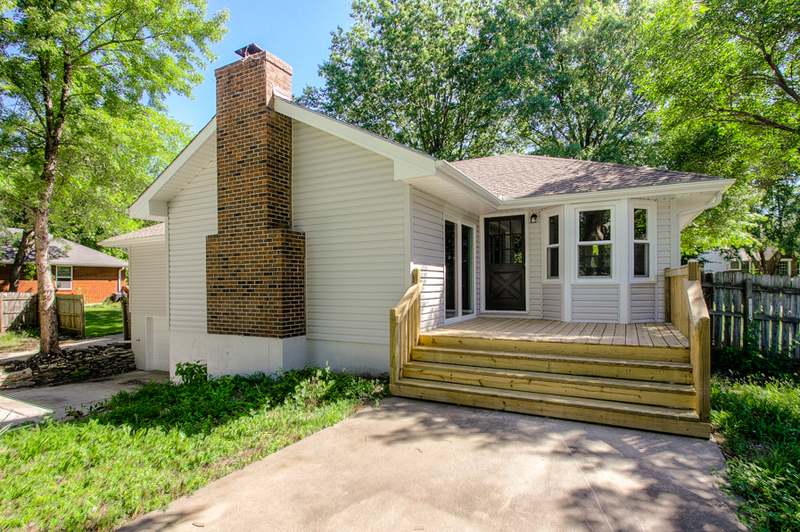 We buy houses in the Greater Kansas City Metropolitan area. However we are very careful to EXCLUDE any undesirable areas – such as the downtown and “inner city” KC areas. All have central air conditioning and central heating (as it gets extremely hot in summer and very cold in winter). 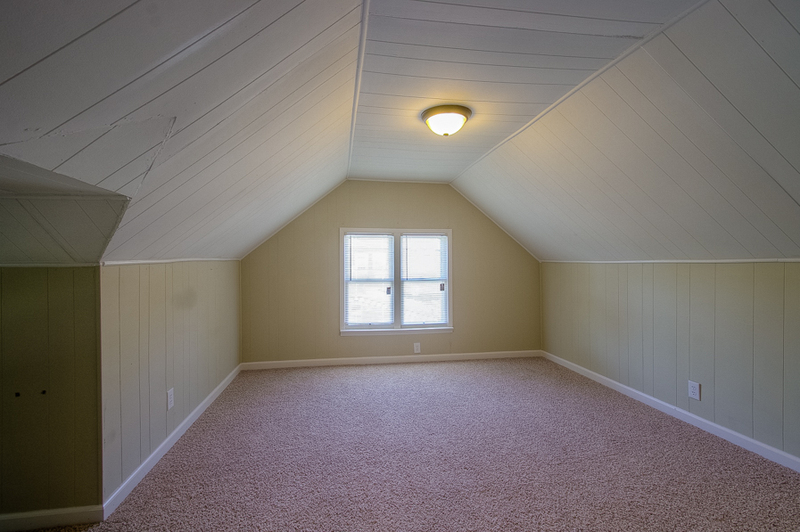 Most have solid concrete basement walls, brick or wooden frame sidings and composite shingle roofs. Duplexes and multi-family units are very desirable and also are occasionally acquired. There’s a significant market in Kansas City for rental properties. In almost a quarter of the 100 largest US cities, the population changed from homeowner-to renter-majority, between 2006 and 2016. In Kansas City, rental properties account for 53.7% of household types. The Greater Kansas City area is home to a wide variety of corporate industries. It has significant industrial presence in farming, telecom, transportation, healthcare, veterinary science, warehousing, and distribution networks, and it is also home to many international corporations, including: Sprint-Nextel, Hallmark, Cerner, Ford, Bayer, Hills Animal Nutrition, H&R Block, Yellow Trucking Company, Garmin and Kansas City Railroads, to name a few. We are home to booming fan bases for the national sports teams, including 2015 World Series Champions the Kansas City Royals (MLB), Kansas City Chiefs (NFL), Sporting KC Soccer (MLS), and Missouri Mavericks (Hockey). Kansas City is recognized regularly by national polls for its excellence! US New & World Report Ranked Kansas city #58 in Best Places to Live, and #80 in Best Places to Retire, out of 125. National Geographic Traveler names Kansas City one of worlds “best trips” for 2019! A total of 19 Kansas City-area public high schools ranked among the best nationwide, according to the 2018 US News & World Report ranking.